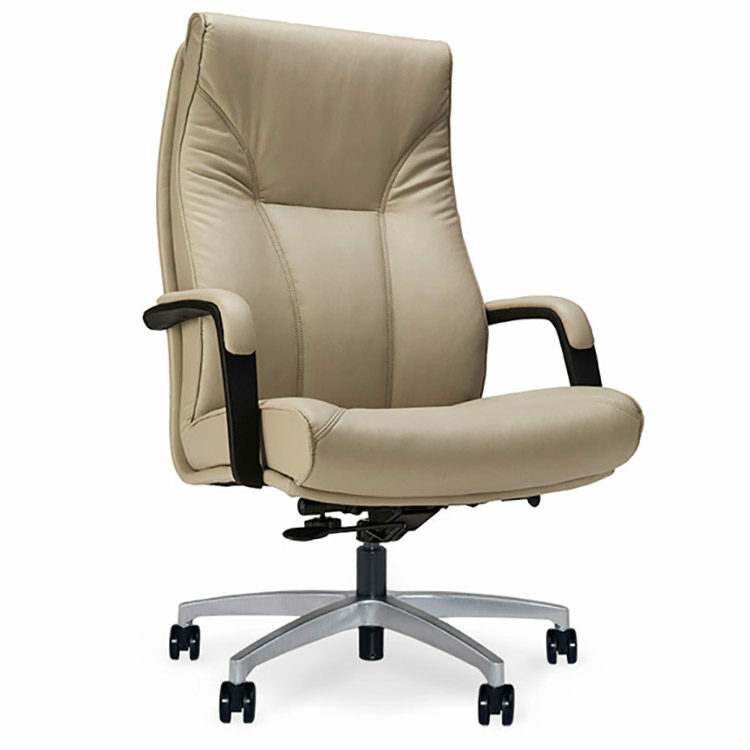 Executive | Big And Tall – This series from via seating was originally designed as a ‘Big & Tall’ executive chair solution and has had success in meeting the needs of this specific requirement. Heathrow also delivers carefully tailored, executive class styling with this heavy duty application. As a result of this initial success, via seating now offers a mid-scale version of this high back, that embodies the same classic styling. Both models have the same aesthetic appeal and offer several different arm styles. Options are available to custom specify this solution including metal bases or mechanical lumbar.